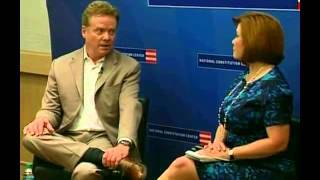 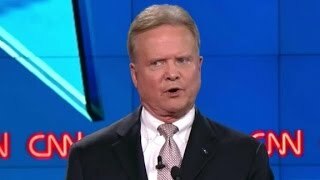 Presidential candidate Jim Webb talks about his rating from the NRA at the first Democratic debate for president. 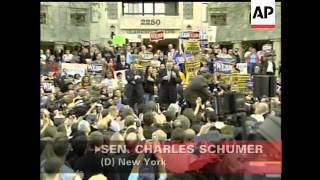 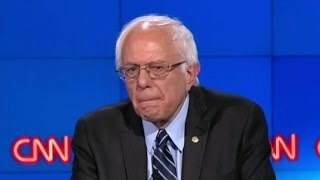 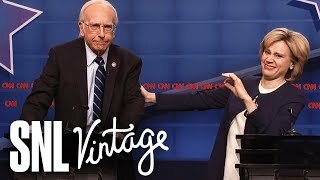 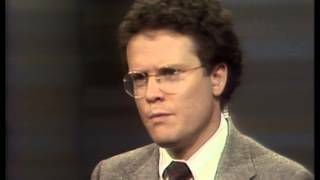 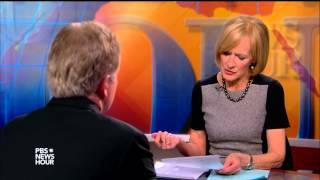 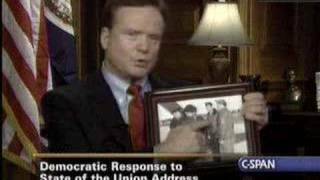 Sen. Bernie Sanders and Jim Webb make their case why they are qualified to be Commander in Chief of the U.S. military. 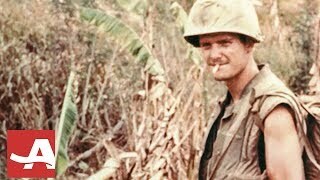 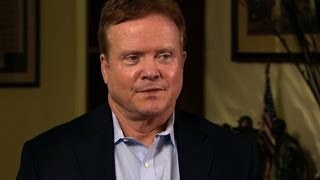 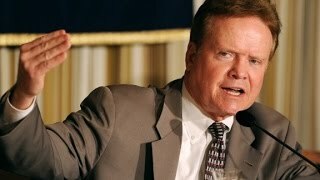 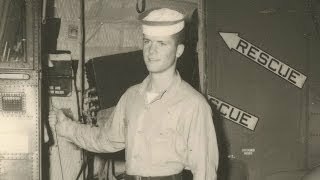 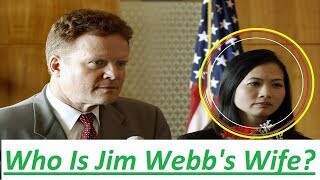 Decorated Vietnam Veteran, Former Secretary of the Navy and Former Senator Jim Webb says he is a potential rival to Hillary Clinton for the 2016 nomination. 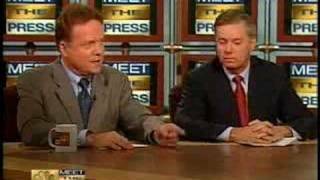 Jim Webb schooles Lindsey Graham.